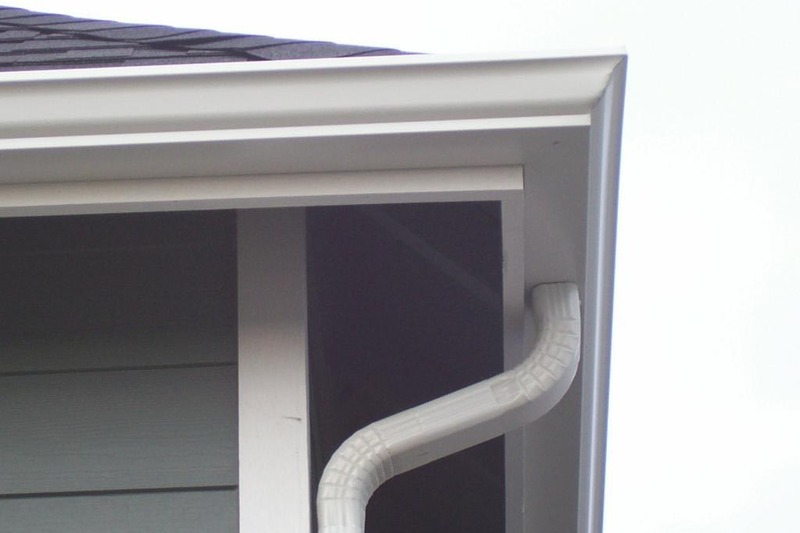 A well designed gutter system will reduce and even eliminate water and ice issues around your home surfaces, greenery and foundation by carrying the rain water away for manageable drainage. ABC has 30 colors available to choose from for a matching or complementing combination. 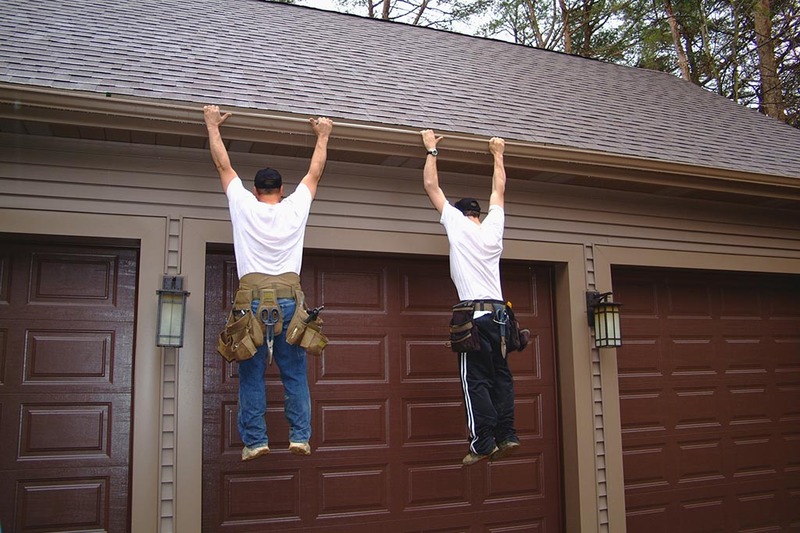 We can also match and cover your overhang to eliminate difficult painting and upgrade your home's appearance. 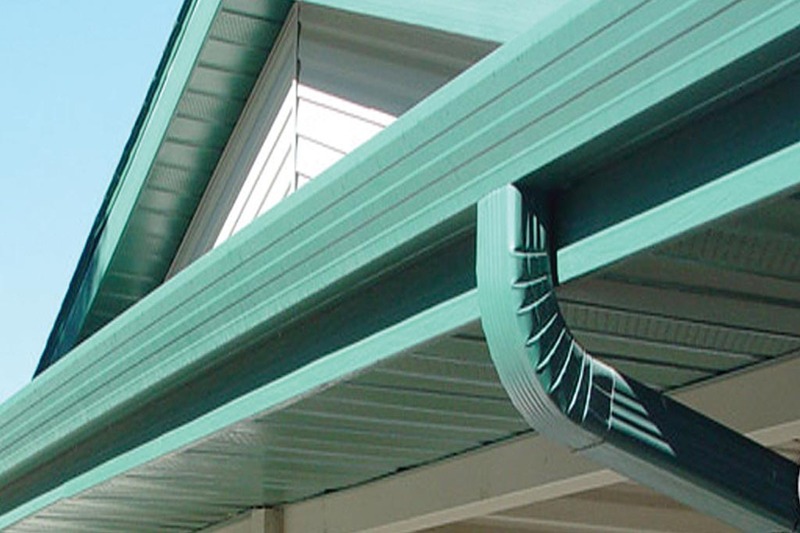 Our popular larger capacity "fascia-style" seamless gutter is quite the buzz, having 23% more water carrying capacity and designed to blend beautifully into your home's exterior. Also known as the "Designer Style Gutter". 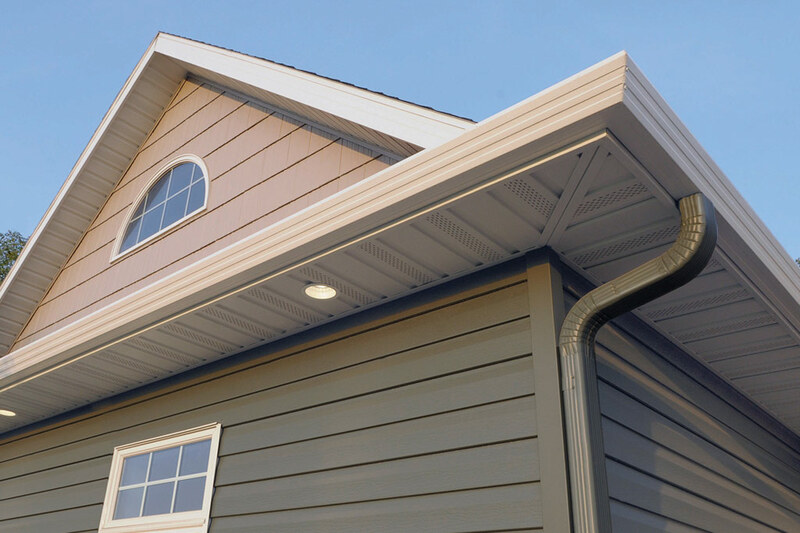 Our Traditional gutter is the "tried and true" gutter of the past 40 years and is virtually maintenance-free like the Designer style gutter and also available in 30 colors. ABC Seamless Gutters are available with convenient downspout extensions that flip up, making it easy to mow your lawn with no obstructions. 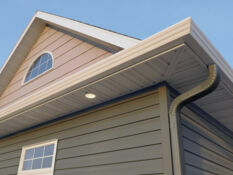 The end result appearance of your home is very important. 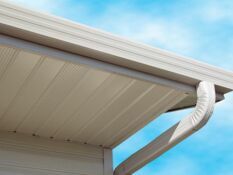 We use only "hidden gutter fasteners" to fasten our gutters to your home. Our heavy duty fasteners provide the ultimate strength. 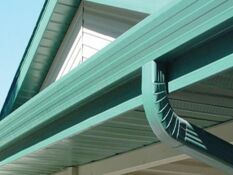 The ABC Seamless Super Bracket is the strongest gutter bracket used in our industry. Guaranteed to support Minnesota's worst ice & snow weight. 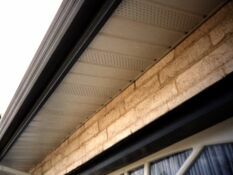 Gutter Covers "Leaf Relief "
If you're tired of repeatedly scooping out the sludge, leaves and other debris that clog your gutters, there is a solution. We've tried different leaf protection products (and there are many on the market). The one we recommend (and the ONLY one we guarantee will not clog) is Leaf Relief. 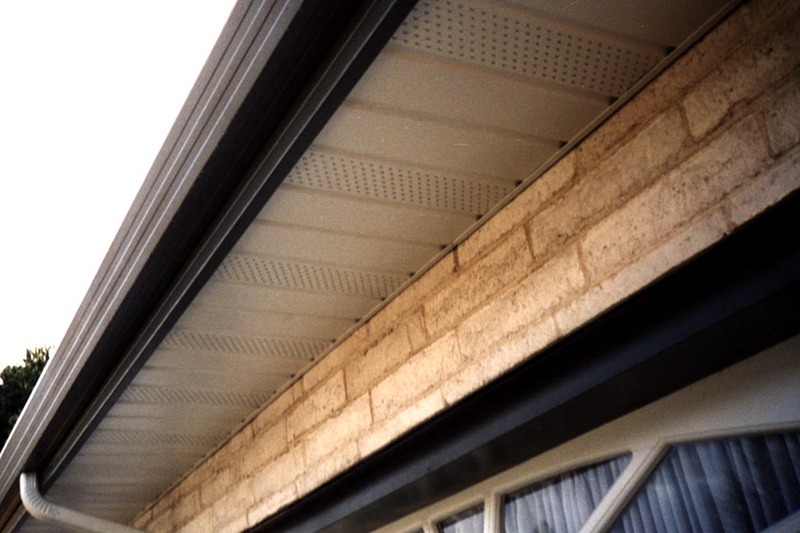 When you install Leaf Relief you put an end to clogs, overflows, and gutter cleaning with a system that is virtually invisible from below. 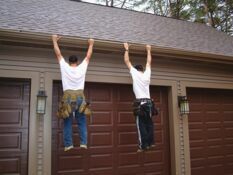 "Now here's a gutter solution that works. Rain flows like water in a drain and leaves blow clean away with just a gentle breeze." 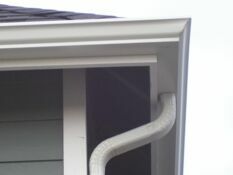 "I liked the design of the gutter covers that our ABC Rep showed us. It is easy to see why this is such an effective product - and much more affordable than others we looked at!"